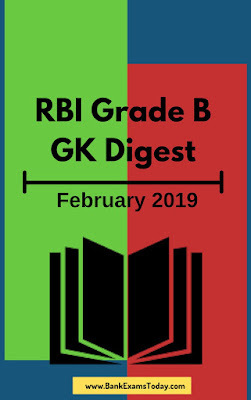 RBI GRADE B Monthly GK Digest February 2019 Edition is Out Now! 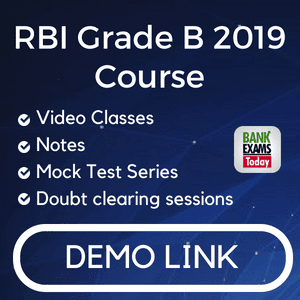 If Paid learner of RBI Grade B GK Digest, directly go to RBI Grade B GK Digest Monthly Magazine. 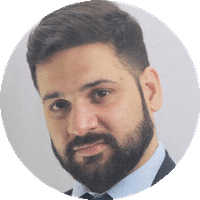 Download the February 2019 Edition Now!! !